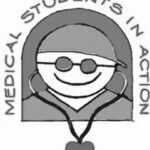 Medical Students in Action (MSA) is non-profit 501(c)(3) composed of medical students from the University of Miami Miller School of Medicine, volunteer community physicians, dentists and high school students from Carrollton, Belen, Lourdes and Columbus. 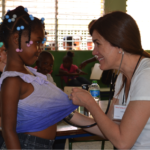 We provide year round care to several villages in the Dominican Republic. A graduate of the University of Miami Medical School and a Miami native, his past military training as a combat casualty officer, in conjunction with his specialty as an obstetrician-gynecologist, prepared him well for providing much needed care. 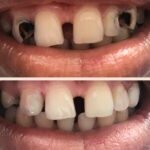 Providing basic primary care, dental care, antenatal care, and gynecologic screening to the impoverished communities has become a passion of his and has inspired him to seek the help of others while expanding our organization. 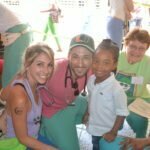 Volunteer Associate Professor of Anesthesiology and Surgery at the University of Miami Miller School of Medicine. Callie Chavoustie - a Marriage and Family Therapist, currently serving as the Outreach Manager for Oliver-Pyatt Centers, a residential eating disorder center in Miami, FL. Callie has been involved with MSA for nine years, serving as a medical translator as well as Fundraising Director. This year Callie continues her involvement with MSA as an Executive Board Member. Her continued participation in MSA is testament to her genuine love for the organization as well as the many patients whose lives have been helped by MSA throughout the years. David R. Bussé is an MS4 who will graduate in May with a combined MD/MBA. He will match into an Emergency Medicine residency in March. David initially became involved with MSA as a first year medical student. 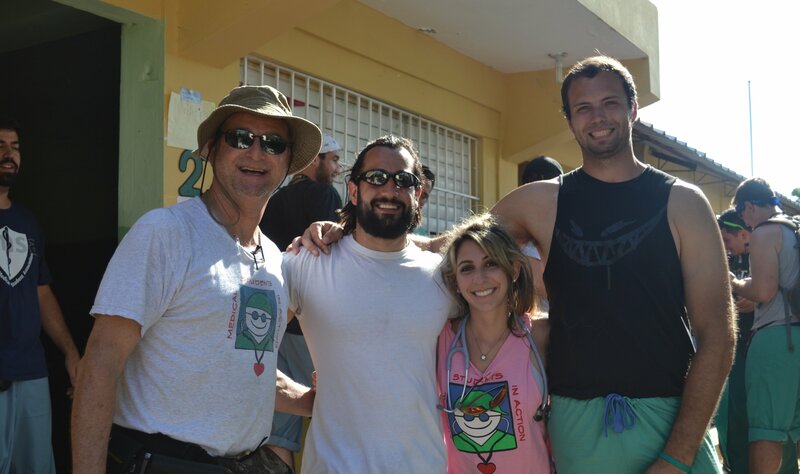 He quickly found a new family amongst the MSA community, and decided to work year-round to contribute to providing the necessary healthcare services to the people of the Dominican Republic. This is his fifth year returning on the trip, and has served as both Physician Liaison and Internal Medicine station manager in the past years. David is proud to serve as Executive Director for a second year, and hopes to help guide his MSA family in new directions and build upon the successes of previous missions. Arsalan is a 4th year MD/MBA student at the Miller School of Medicine. 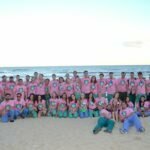 He joined MSA his first year of medical school and fell in love with everything the organization had to offer from the work being done to the future goals being set. His interest in continuity of care and community health initiatives have led to his continued involvement in Medical Students in Action as Director of IT/Registration and this year as one of the Executive Directors. Arsalan hopes to continue working on ensuring continuity of care and identify community-wide health issues for the patients that MSA serves in the rural areas of the Dominican Republic. Zoltan is a 4th year medical student at the Miller School of Medicine. His dedication to serving those in need began while on humanitarian aid missions during his enlistment in the Marine Corps. His interests in medicine and community service stem from his service and experiences abroad, making MSA the ideal organization for his continued involvement. This will be Zoltan's second year serving as an Executive Director with MSA after originally falling in love with the MSA ideals as a first year student. He hopes to continue his involvement in the organization by contributing his time and efforts to the improvement of the public health and medical care in the Dominican Republic for many years to come.